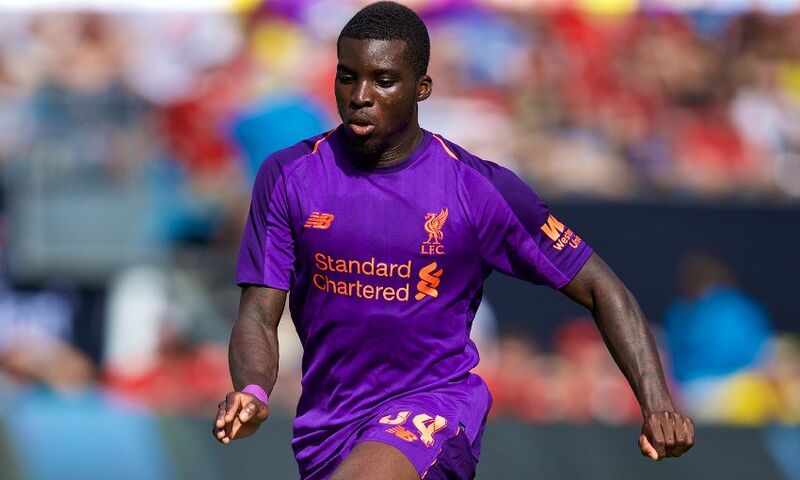 Sheyi Ojo has today signed a contract extension with Liverpool and joined Stade Reims on loan for the remainder of 2018-19. The winger has committed his future to the Reds by penning the new deal before jetting out to France to link up with the Ligue 1 club. Ojo has previously had loan spells with Wigan Athletic, Wolverhampton Wanderers and, most recently, Fulham. In addition, the 21-year-old has made 13 competitive appearances for Liverpool’s first team, scoring one goal. Reims, who have collected six points from their opening three league matches this season, are next in action on Saturday when they host Montpellier.